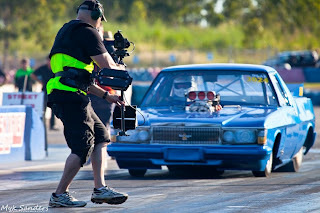 Filming season has started again in earnest for the HighRPM crew in 2012, this time first off the rank is not a feature but a series of four TV commercials commissioned by the top ends peak body for motorsports, Motorsports NT. 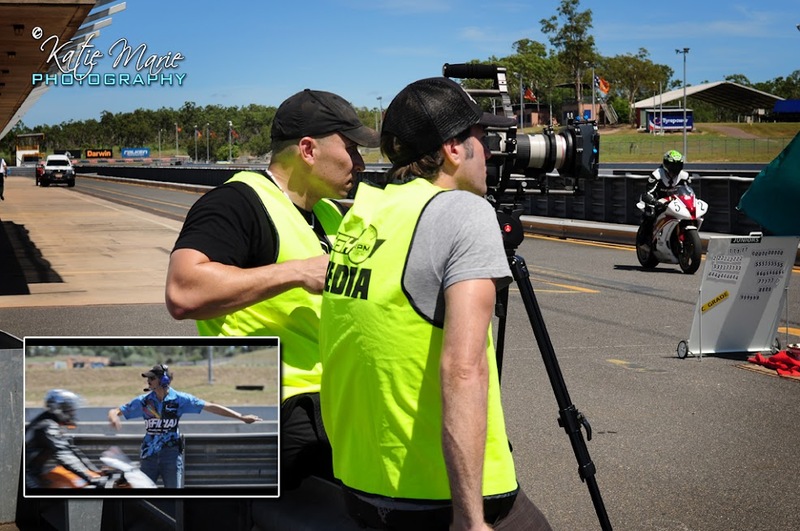 The main goal of Motorsports NT was to get a series of adverts with real footage highlighting the excitement and atmosphere of the plethora of events that are run here throughout the year. This was in preference to staged footage which can look somewhat bare and artificial as was learned from previous ads. Great news for our team who are used to being in amongst the action at major events. 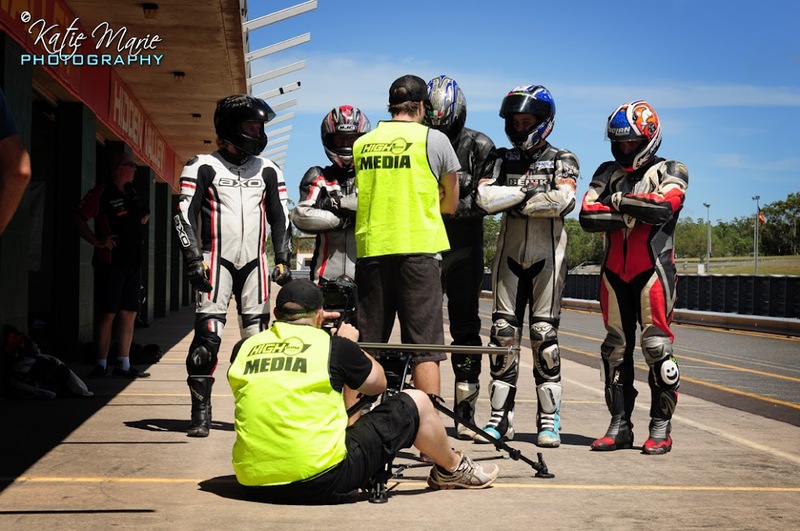 Shot across a 4 week period and covering many genres of motorsports the team are about to go into the studio to run the final edits. With well known Darwin radio voice Wayne Cottle coming in to do all four voice overs the ads should have a very familiar feel to anyone who knows motorsports up here in the NT.